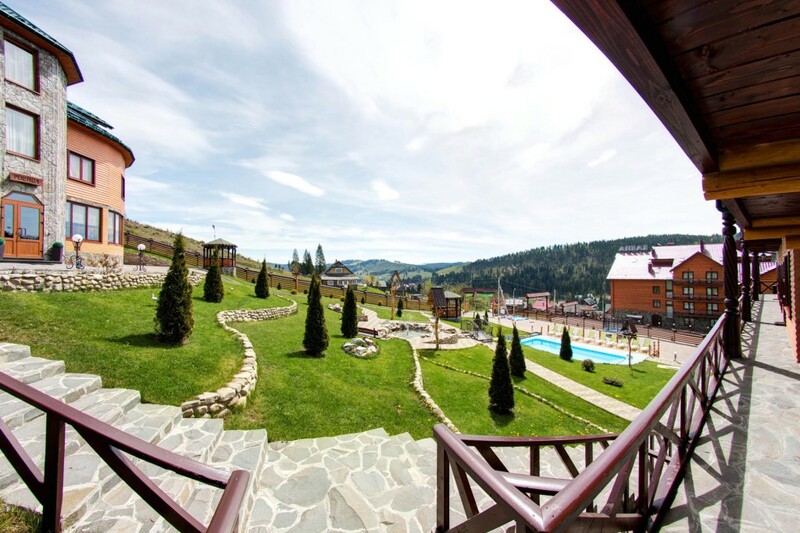 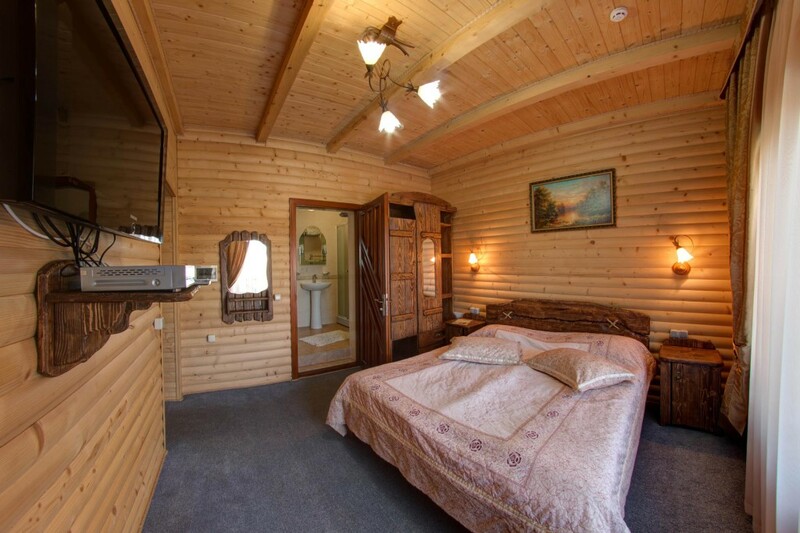 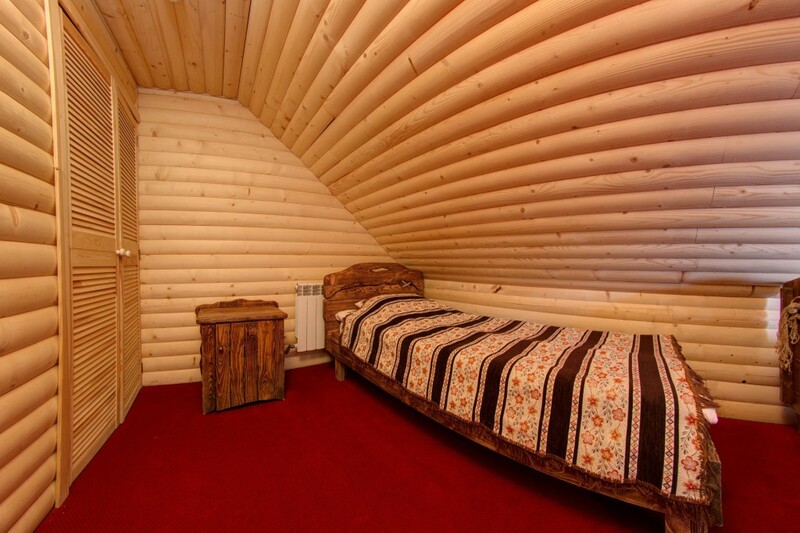 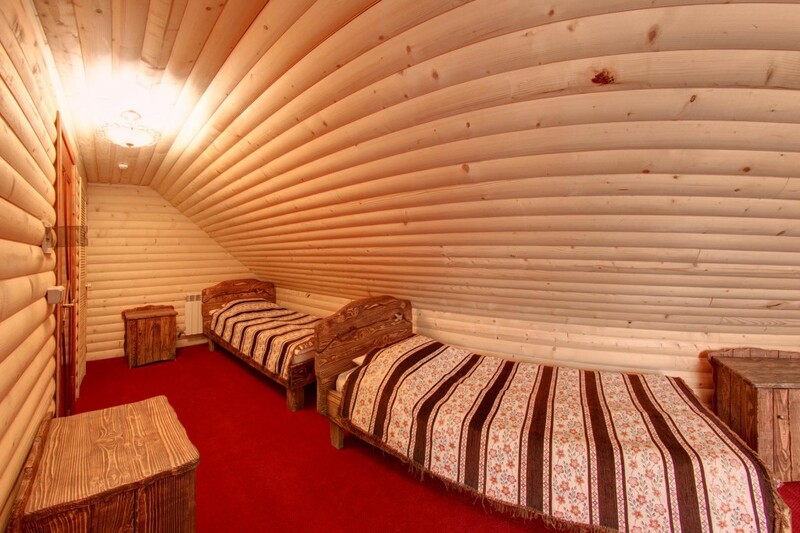 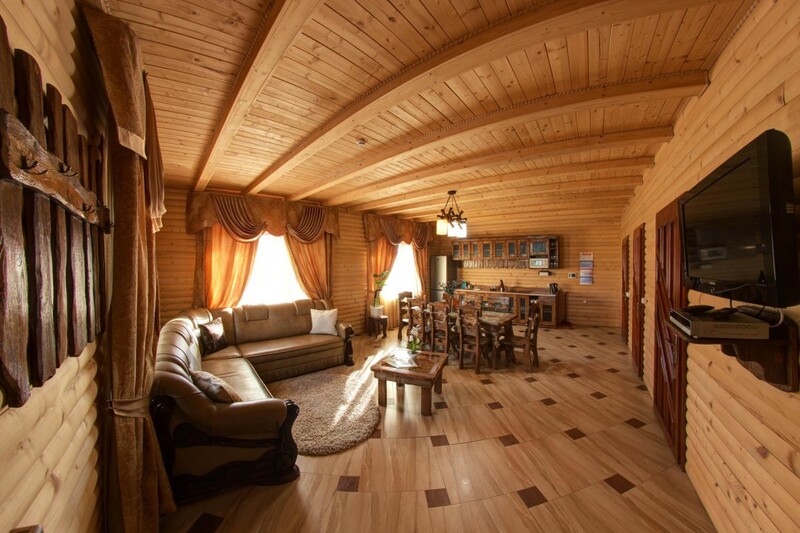 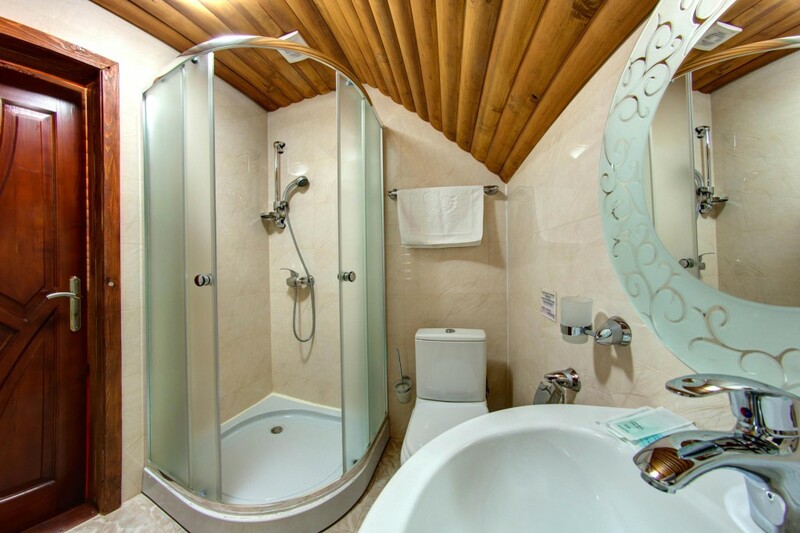 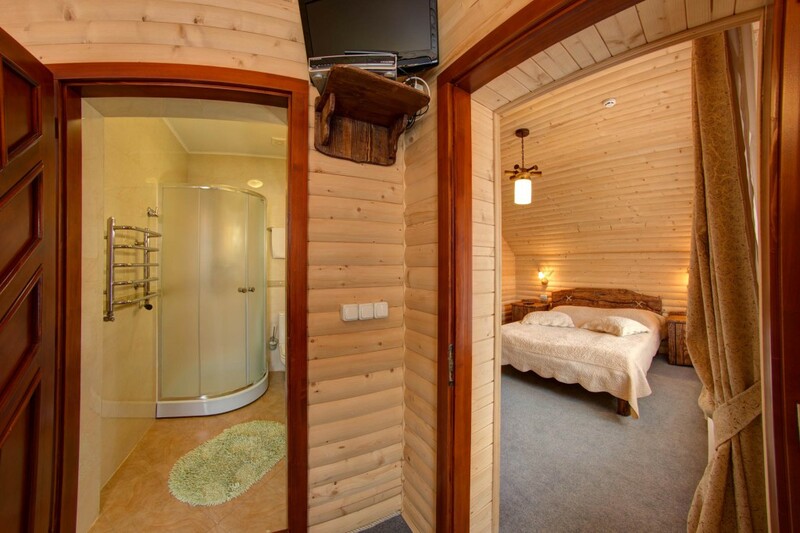 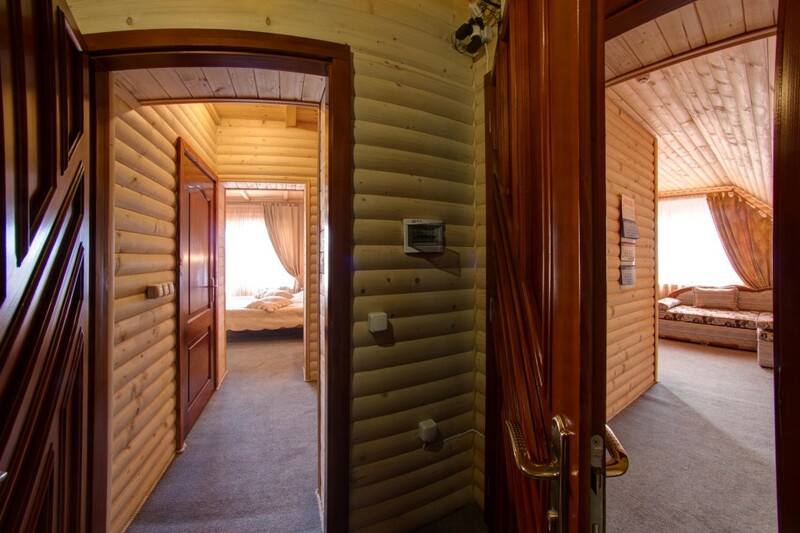 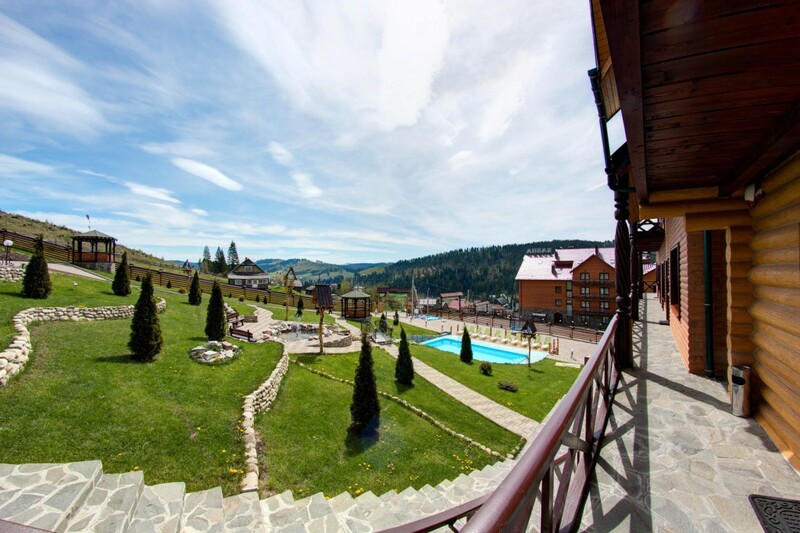 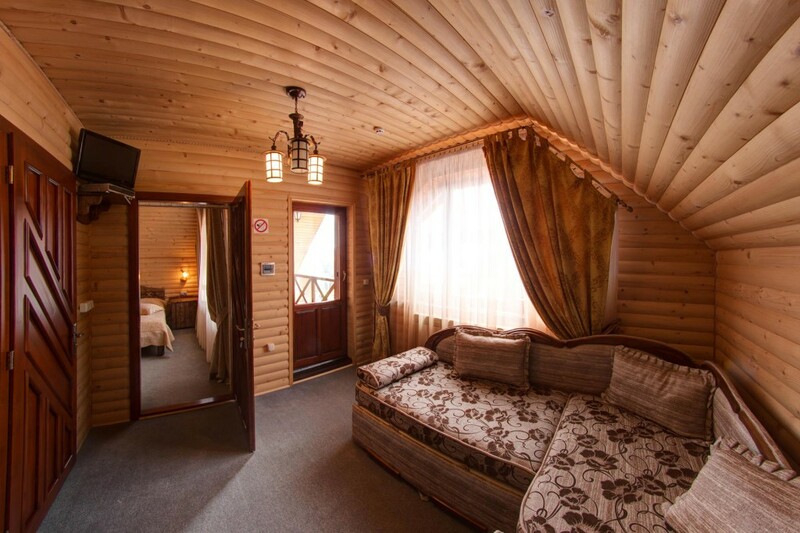 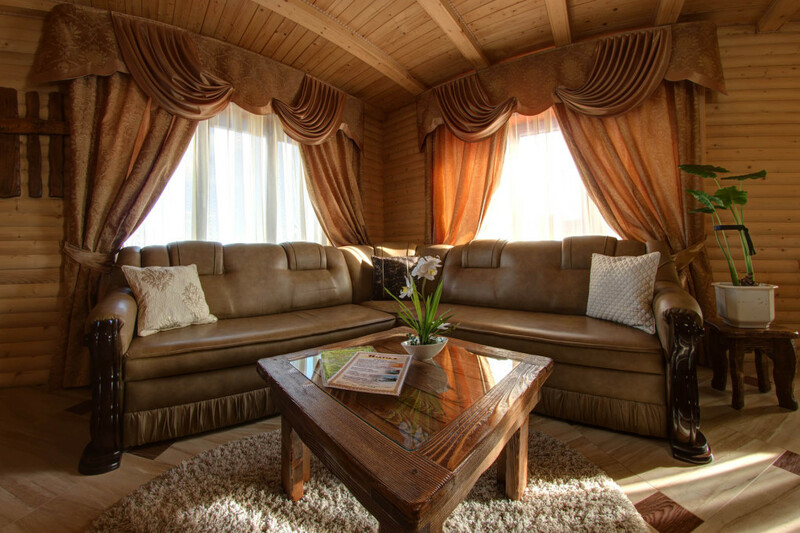 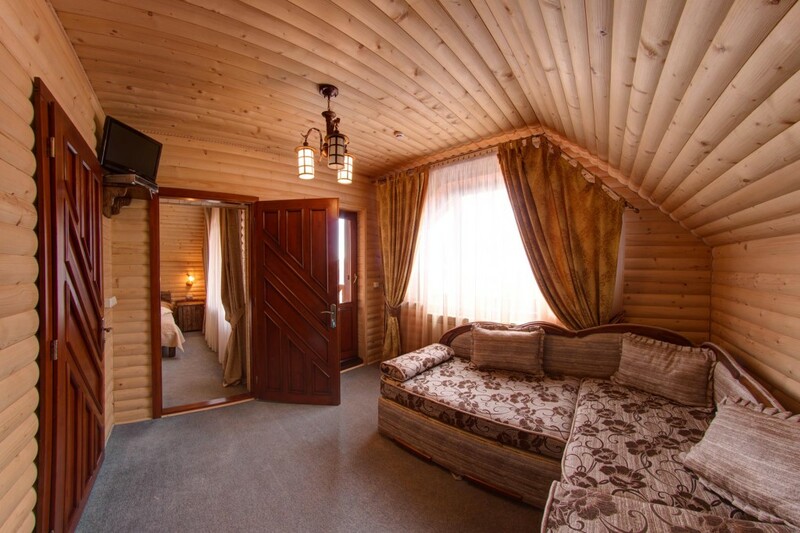 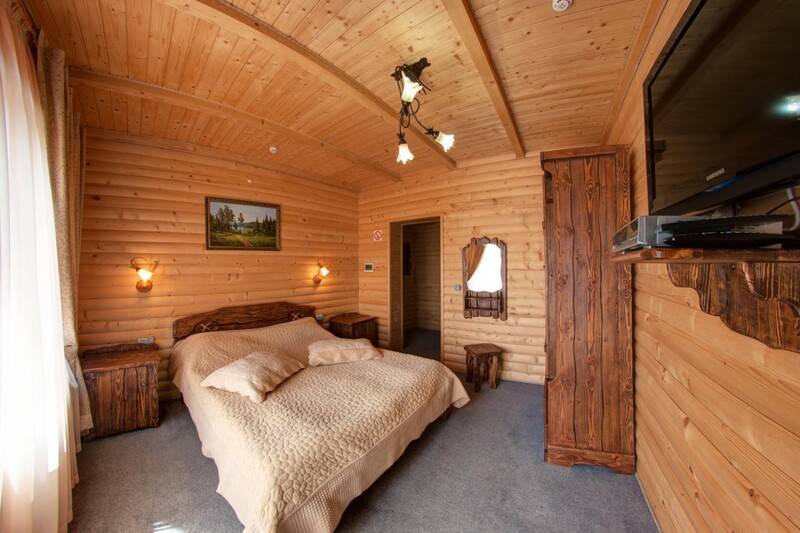 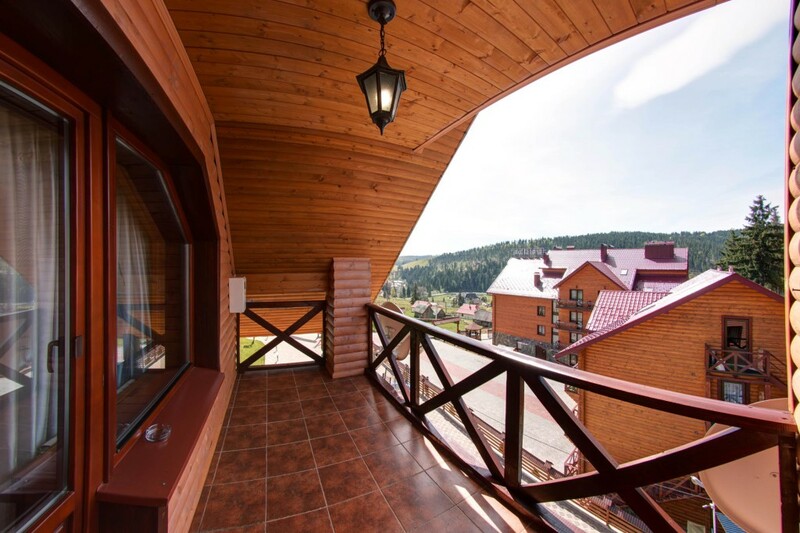 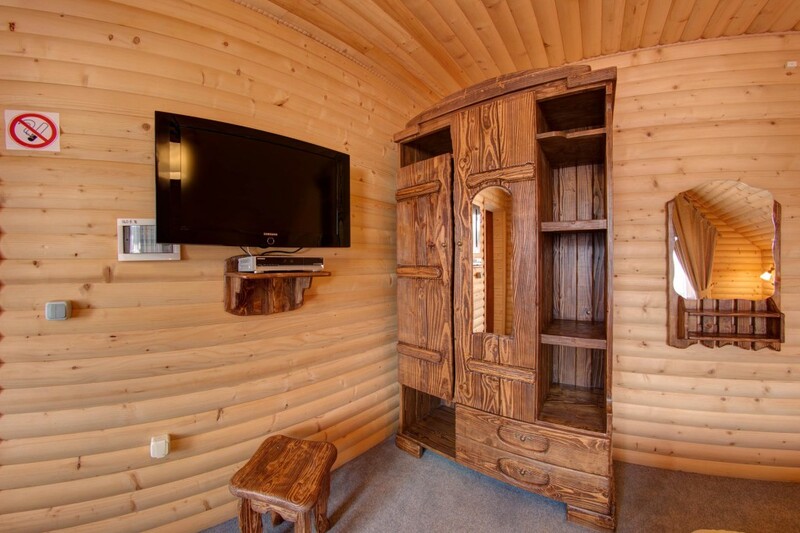 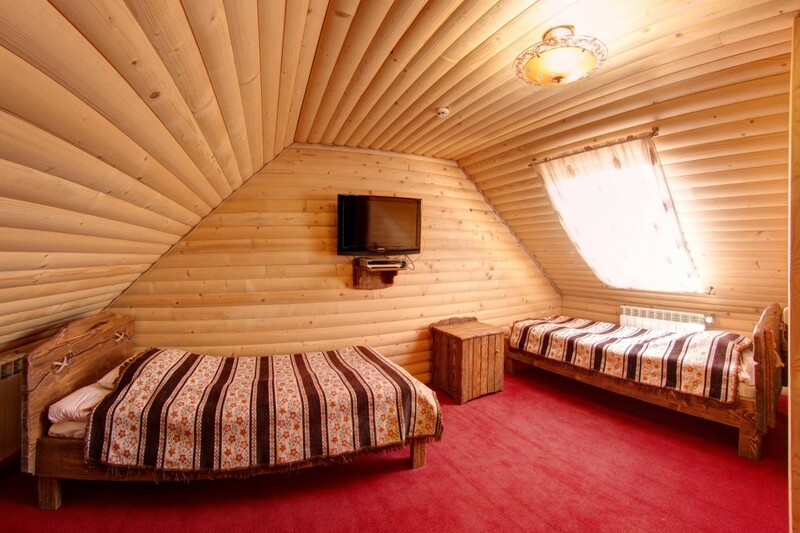 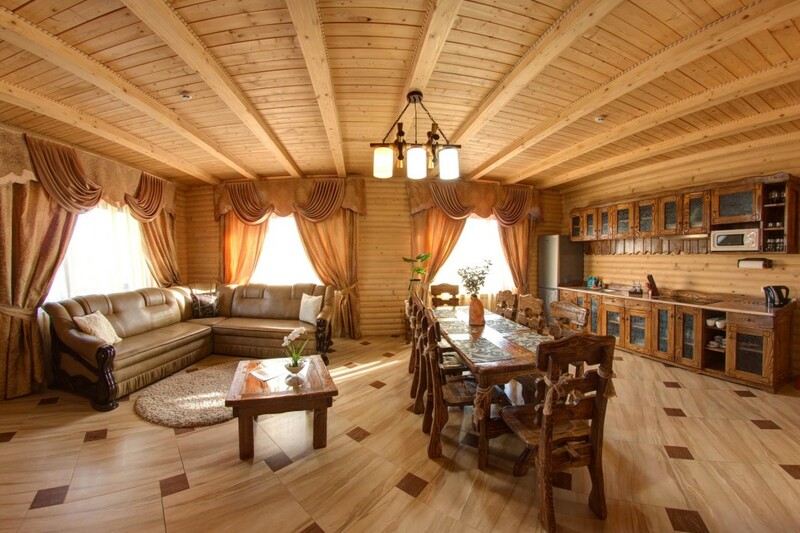 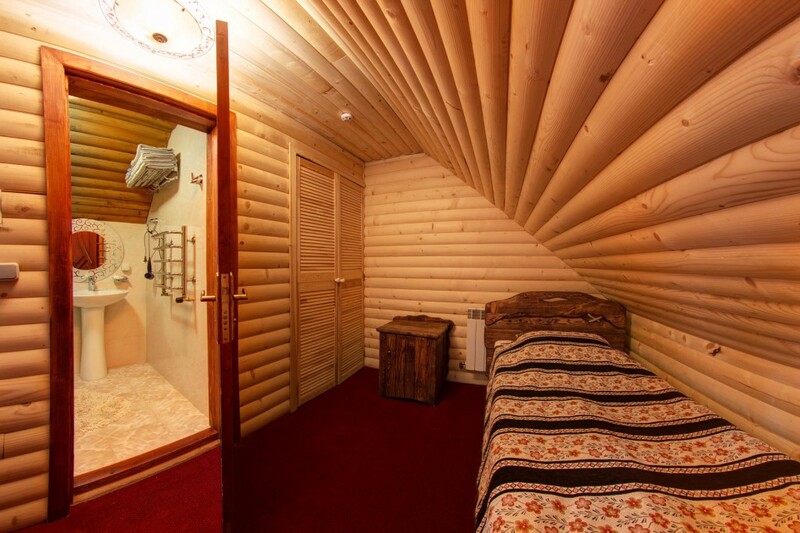 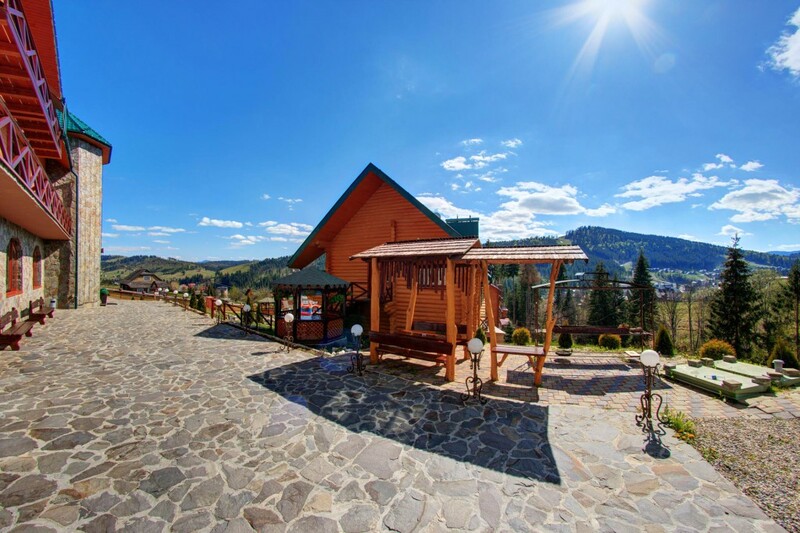 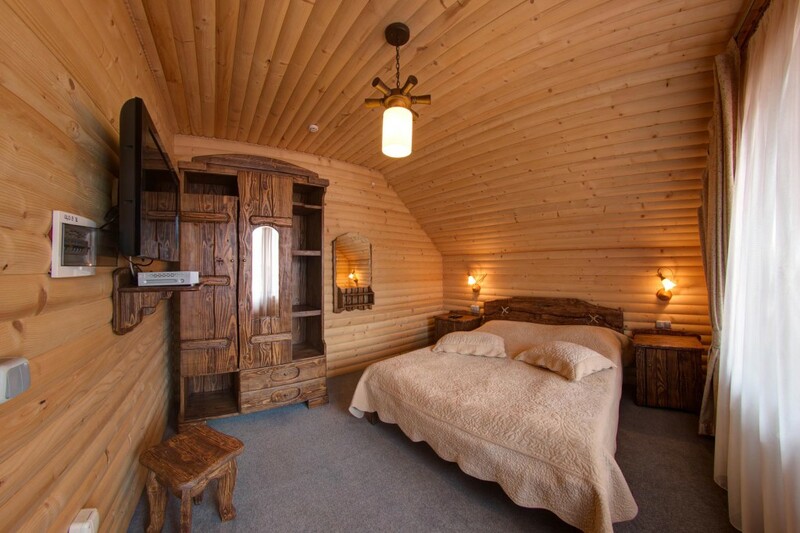 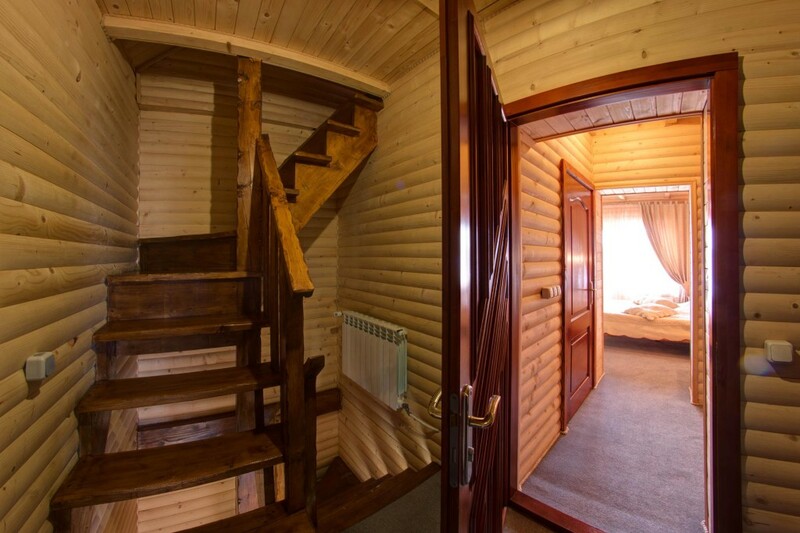 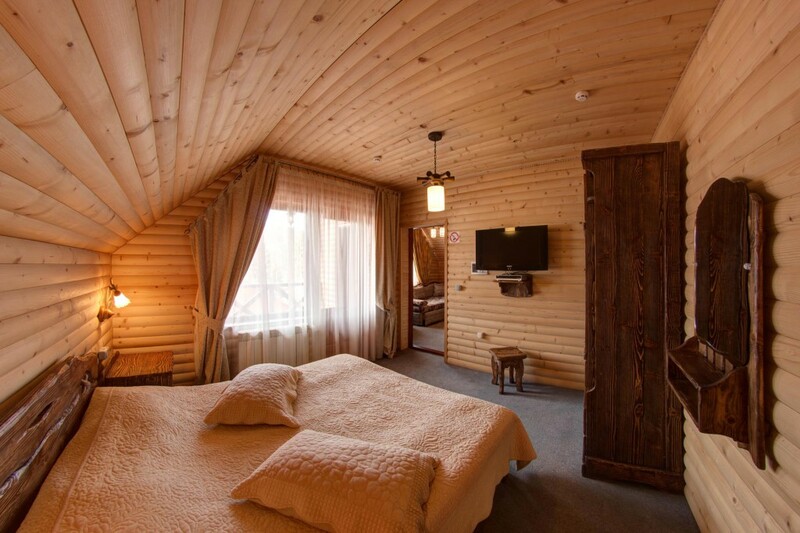 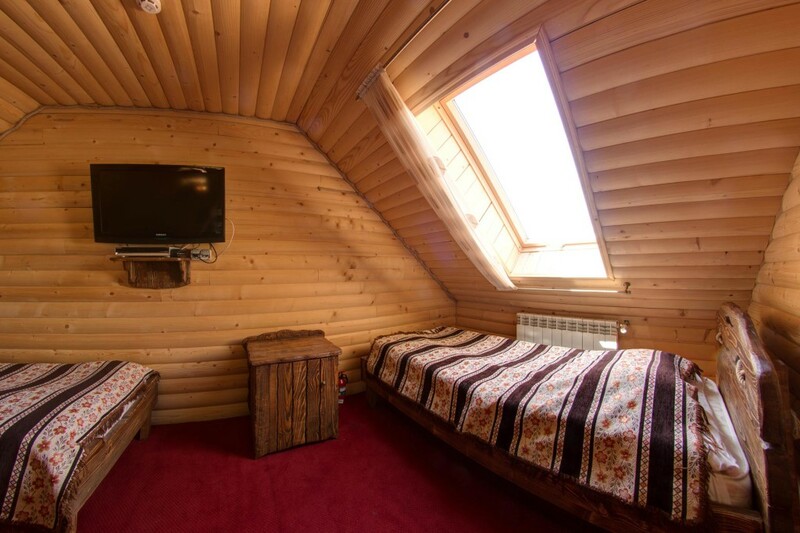 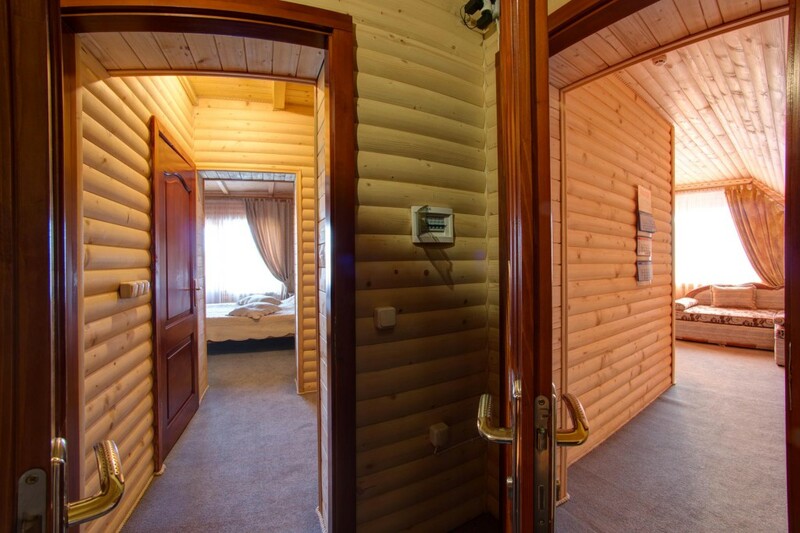 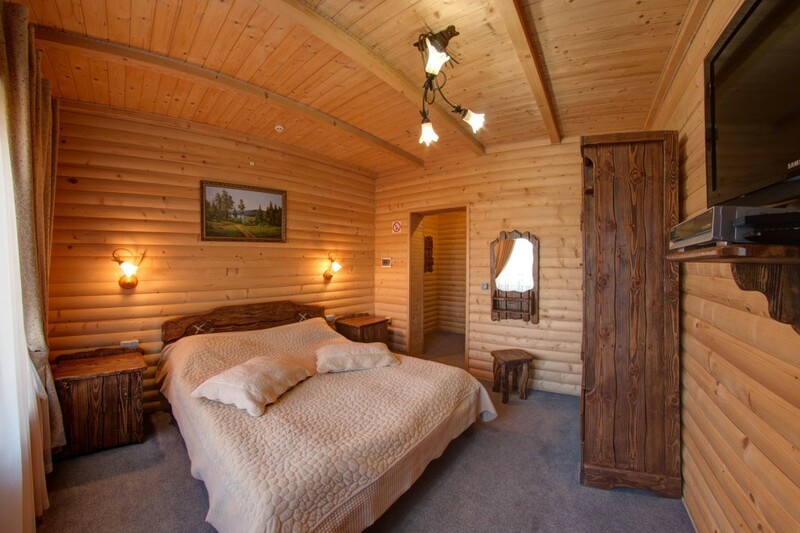 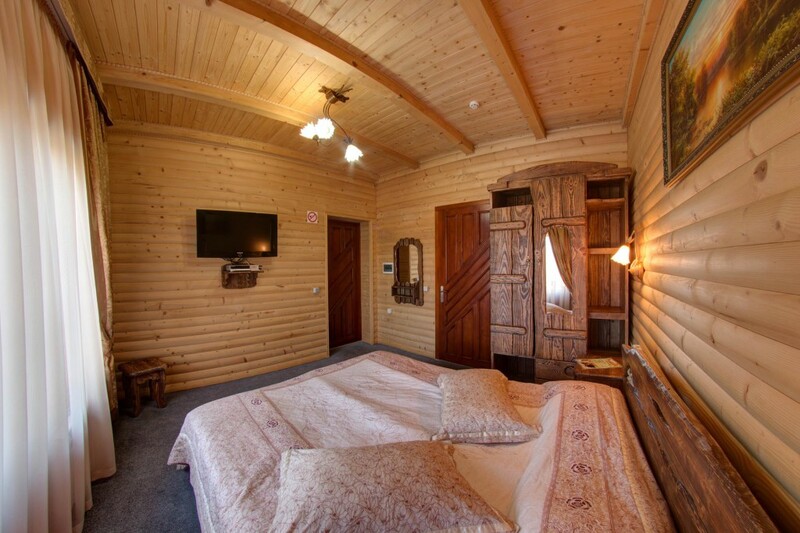 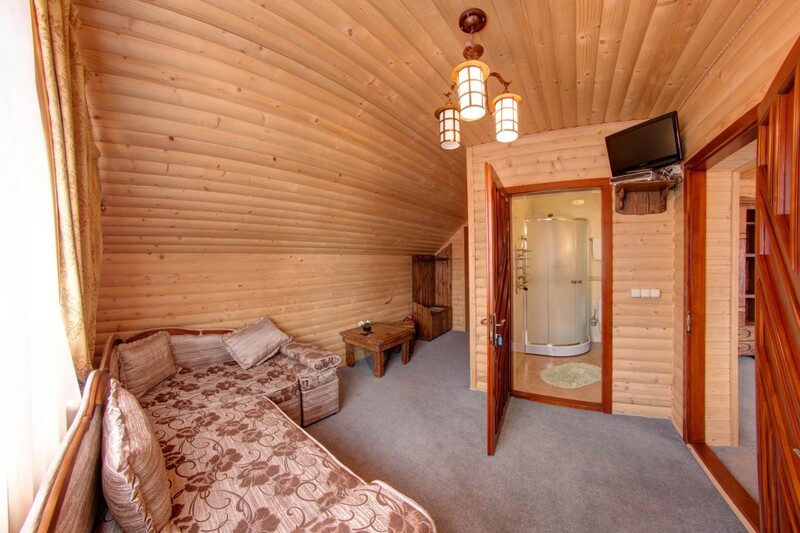 Splendid spacious cottage in Bukovel designed for 12 people. 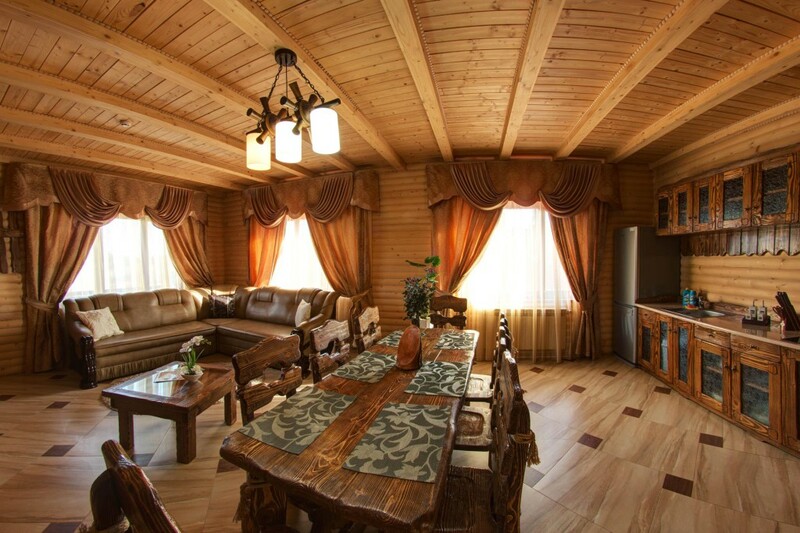 You can come with a company of several families or a big company of friends. 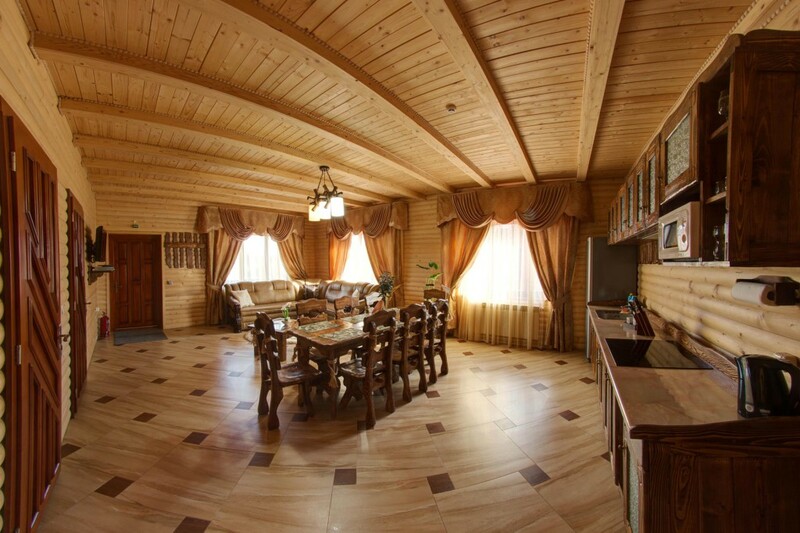 There is enough place for everyone. 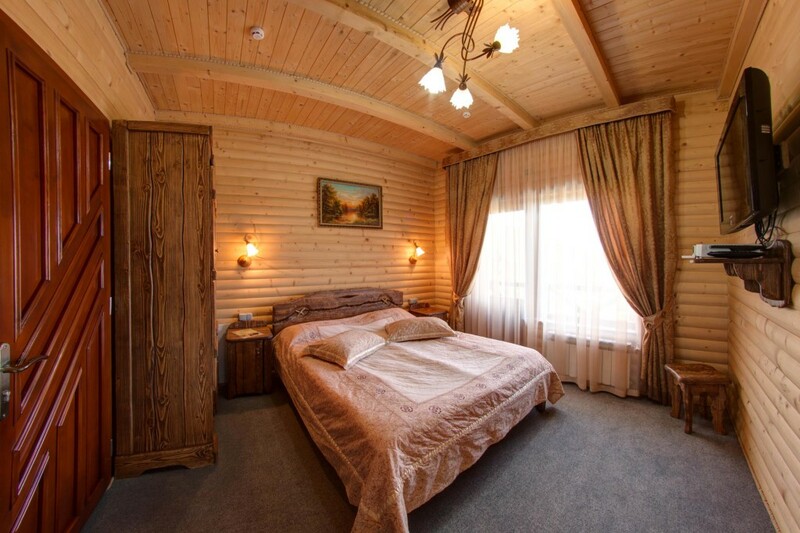 Several rooms with beds favor a comfortable stay of each guest. 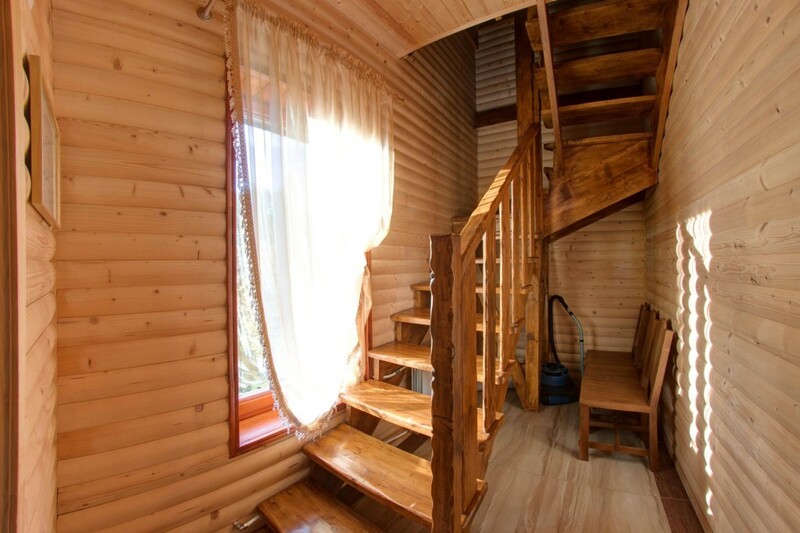 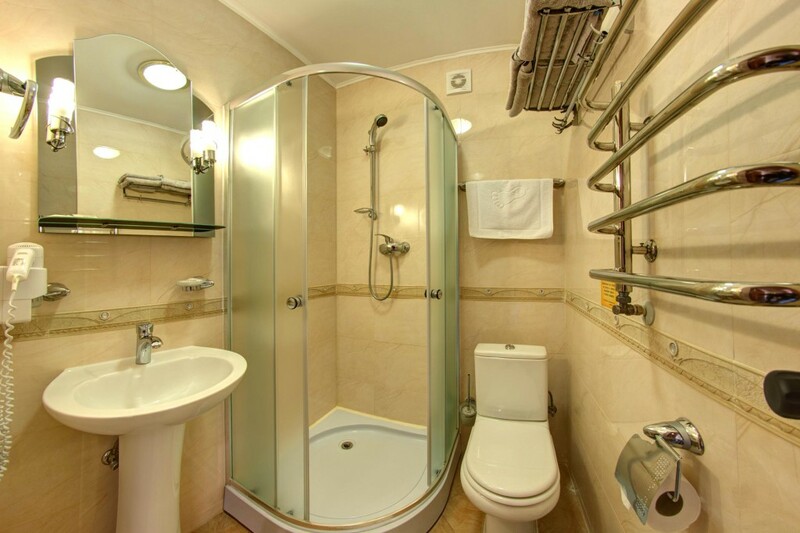 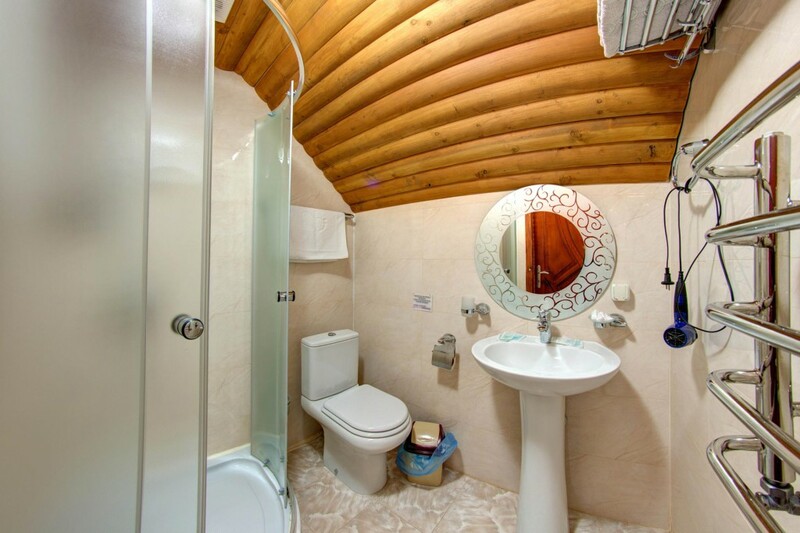 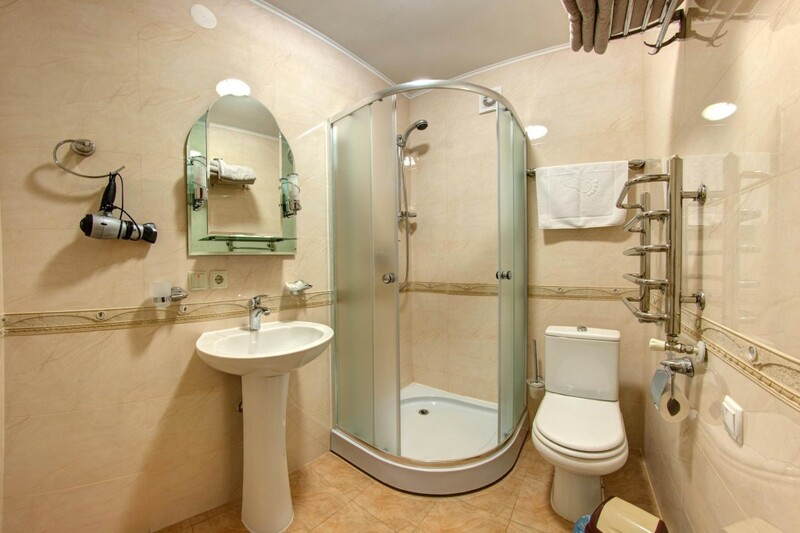 All the conveniences are in the cottage, moreover, we have also three balconies. 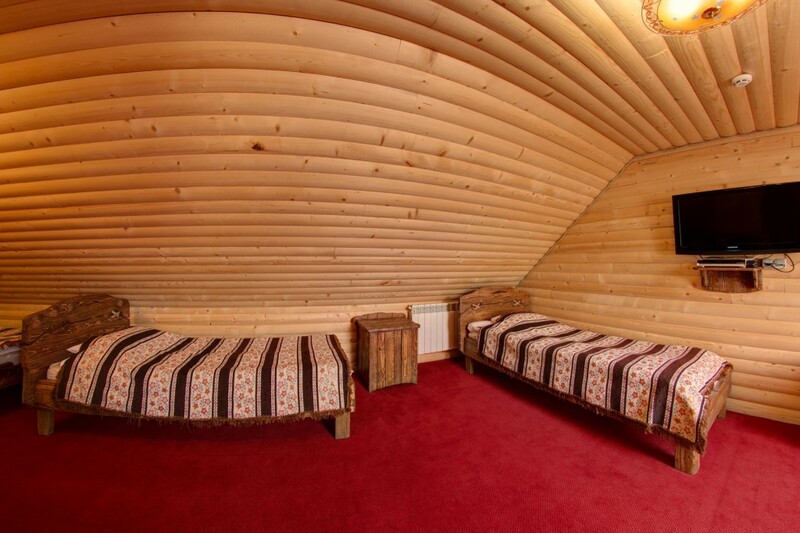 We recommend booking this cottage beforehand. 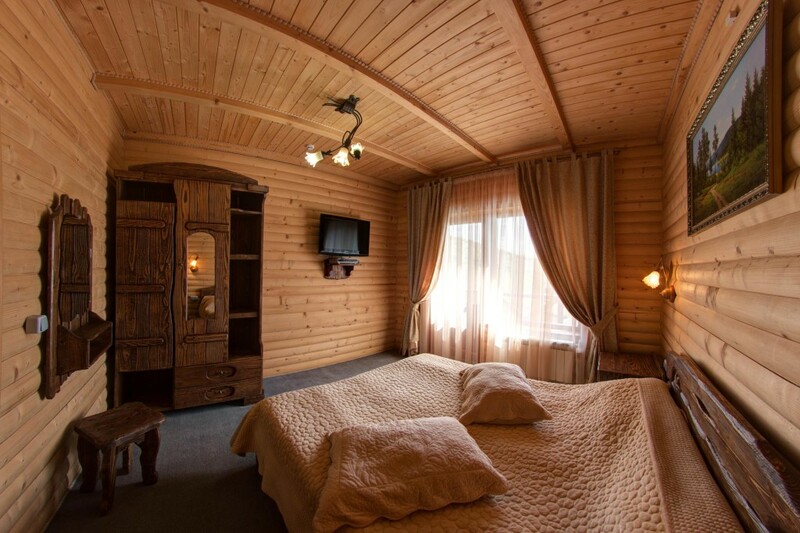 You can do it directly on the site. 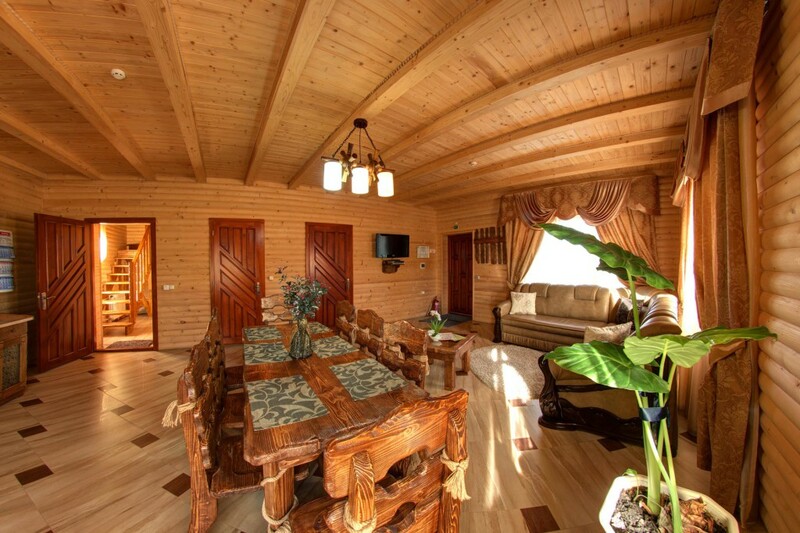 To do this, you need to enter the desired dates of your arrival and check availability. 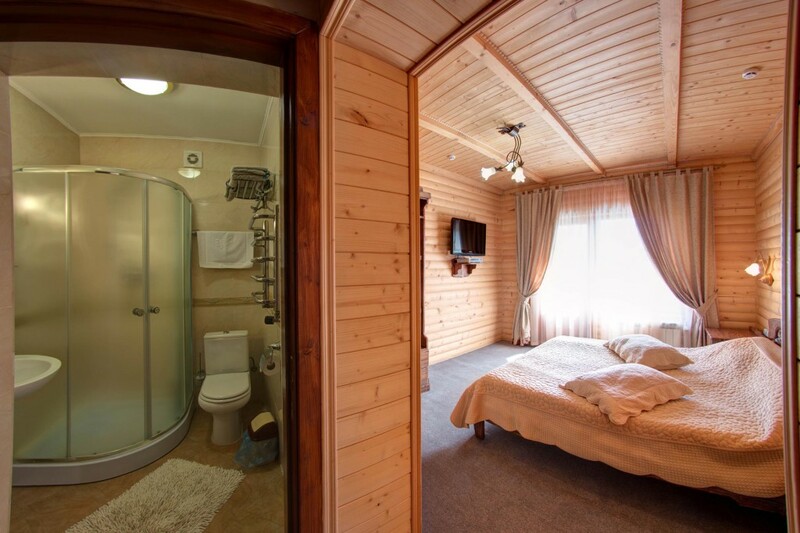 Looking forward to seeing you in our cottage!